Wealth Management is an ongoing journey. Through a holistic approach, our process is to first establish the need at hand and to create a dialogue that allows us to create a plan. Our initial process is the introductory conversation that allows us to understand what’s important to you and to simply get to know you as a person and/or business owner. We hold your hand through this entire process and explore all the options. available. We are different because our process allows gives us the opportunity to truly get to know you by creating the foundation to weather any storm in the near future. 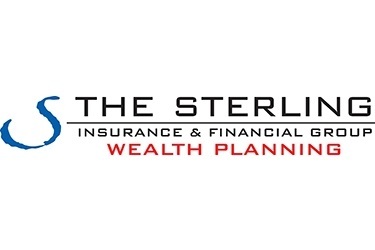 Our main goal is simple, creating protection and building wealth.